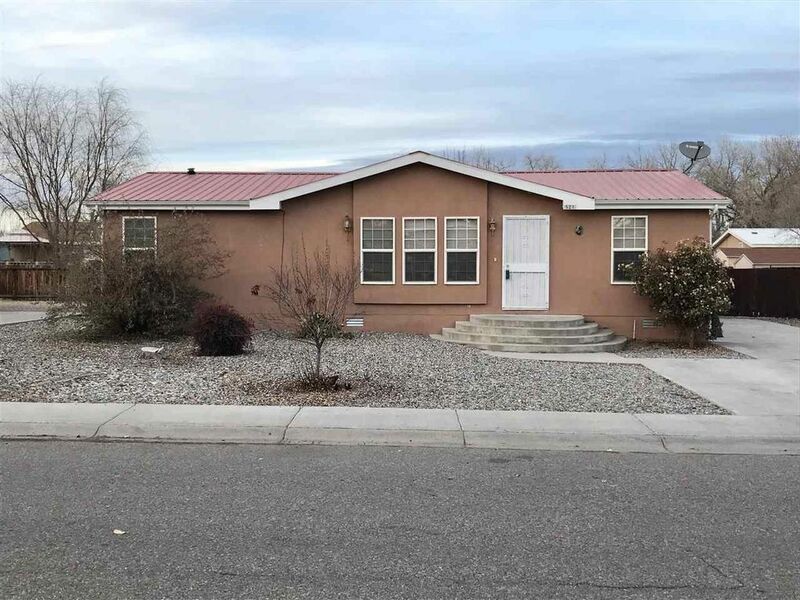 Nice three bedroom two bath mobile home centrally located close to Los Alamos and Santa Fe. New laminate floors in living room. All landscaped back yard with storage shed and covered porch. Includes refrigerated air. A must see for the price.